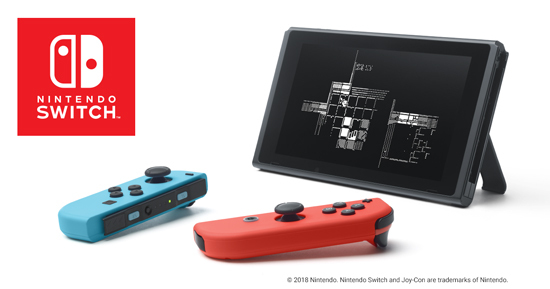 YoYo Games, maker of leading 2D game development engine, GameMaker Studio 2, announced that the open beta of the GameMaker Studio 2 Nintendo Switch licence edition has begun. Its full commercial launch is expected in September 2018. 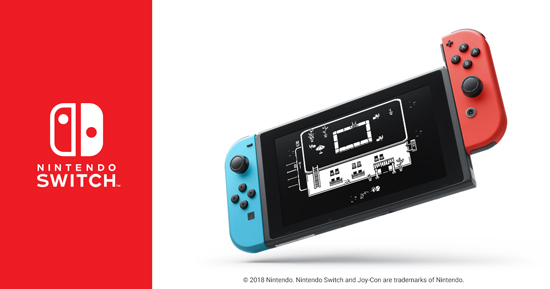 With the GameMaker Studio 2 Nintendo Switch licence edition, GameMaker Studio 2 games can be exported directly to Nintendo Switch. 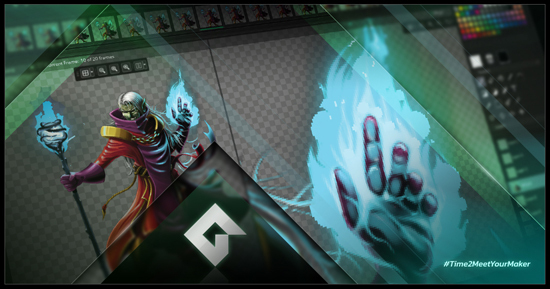 YoYo Games is the home of GameMaker, the fastest and friendliest cross-platform game development technology out there. 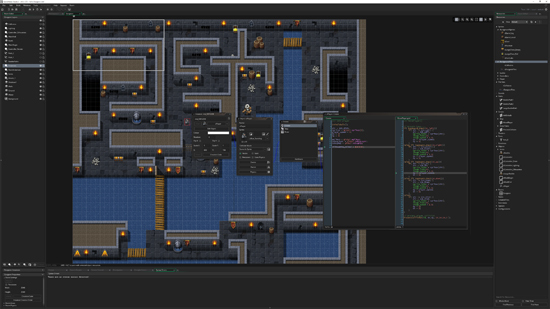 GameMaker Studio 2 has been completely redeveloped with usability and efficiency at its core, allowing developers to create games within a single code base and then publish them to run natively across multiple platforms including Android, iOS, HTML5, PS4, Xbox One, Windows Desktop, OS X, Ubuntu, Windows UWP.